Happy Spring time Greetings! 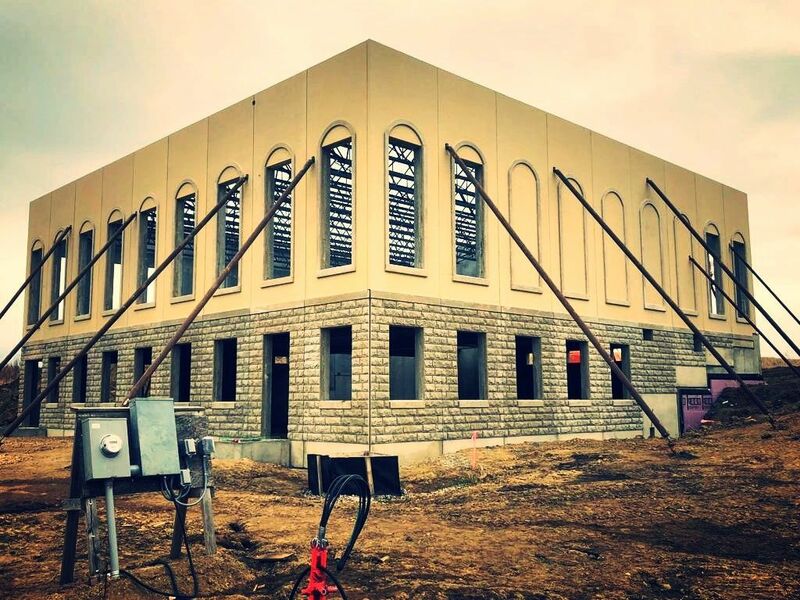 The new mandir construction at Chaska has progressed well through the winter months. 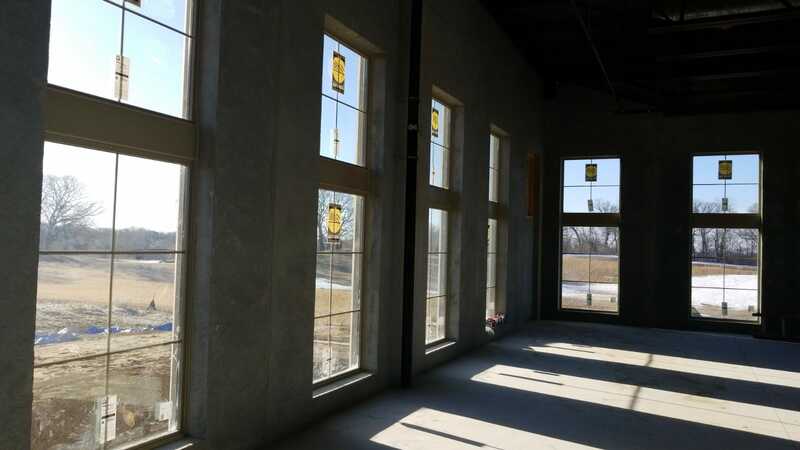 The main building, electrical work and plumbing are completed, and the necessary work towards obtaining the occupancy certificate is in progress. 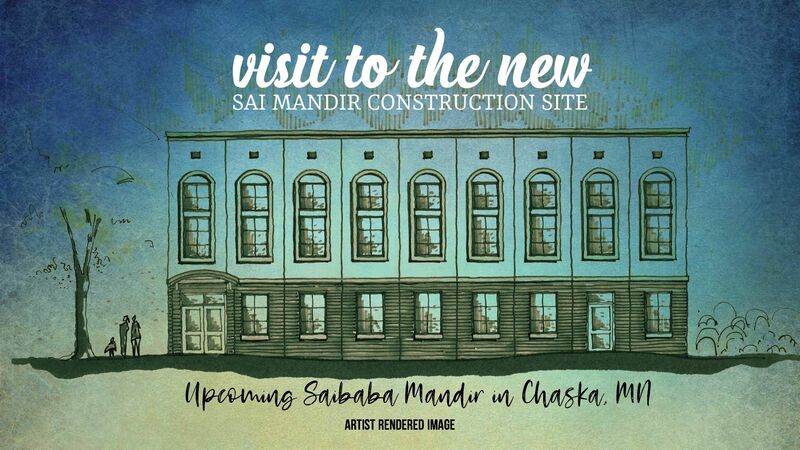 Sri Saibaba Mandir welcomes you to visit the new mandir site in Chaska, MN on Saturday, April 20, 2019 from 1:30 PM to 4:00 PM. 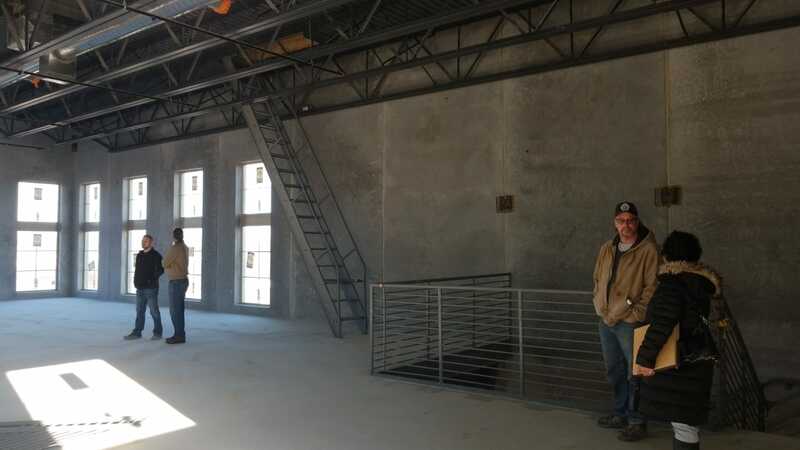 The purpose of this visit is to tour the building, meet the builder and architect, review the progress so far and the future work. 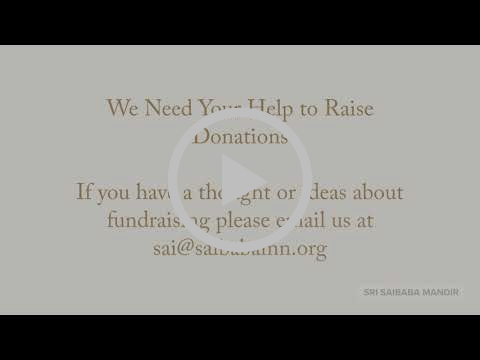 The Mandir team will be present to give an update on the project and answer questions.Please RSVP by registering to the invite so that we can coordinate the visit and logistics.